Kyoku’s facial moisturizer is an effective acne treatment for men as it neutralizes inflammation through the use of its exclusive micro-particle technology. 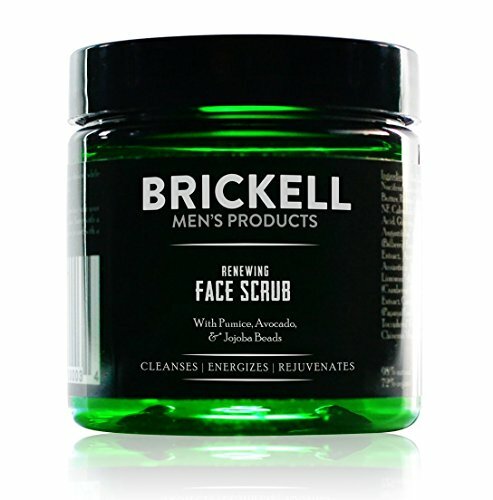 This facial moisturizer for men penetrates deep into the skin killing unwanted bacteria . Kyoku for men face lotion is suitable for all skin types and is gentle enough for everyday use. It works perfectly with our daily cleanser and lava masque too! 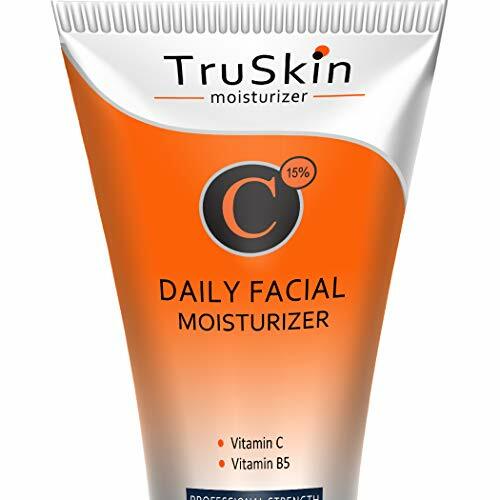 The men’s facial moisturizer is infused with sunscreen SPF 15 replenishing moisture into the skin while protecting your face from the sun’s harmful rays. This face lotion for men is also blended with green tea, avocado and Plankton. 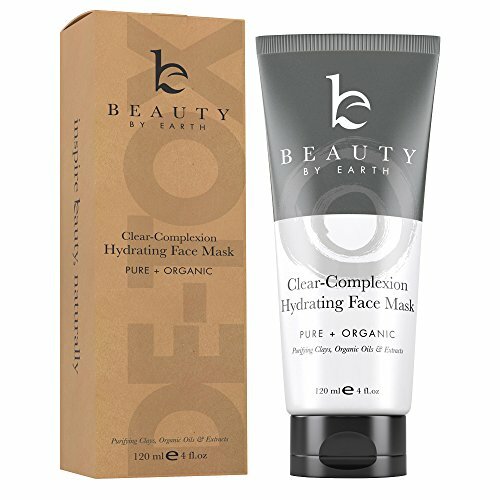 These essential ingredients have an abundance of healing properties that prevent general skin breakouts. This highly raved about Kyoku men’s facial moisturizer has helped over 100,00 men achieve clearer and healthier looking skin. Studies have shown that 83% of acne patients who used our Kyoku skin care for men see incredible results in just 2 weeks! This is a face lotion for men that will not only rejuvenate and promote renewal of the skin but will also make you look young and radiant. Have no fear, if you are not completely satisfied with our product, Kyoku offers a 90 day money-back guarantee. Kyoku’s facial moisturizer for men has been featured and rewarded in renowned magazines like GQ, Esquire and Men’s Health magazine. We know our product works and we can’t wait for you to fall in love! 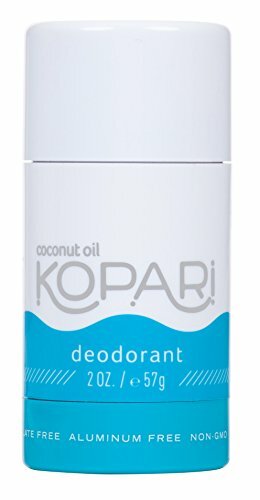 Amazon-only version of this product comes with improved product packaging and a 90-day money back guarantee only when purchased from an authorized Kyoku reseller. 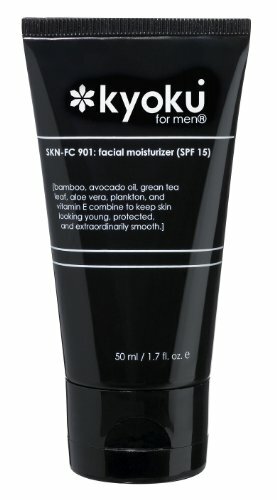 See www.kyokuformen.com/retailers for a list of the authorized retailers. ‘Kyoku for Men’ and ‘Kyoku’ are registered trademarks of Kyoku Holdings LLC.